1. Individuals are allowed only 2 tickets per user-ID in a day (for ARP booking) from 08:00 hours to 10.00 hours. 2. Individuals are allowed only 2 tickets per user-ID in a day (for Tatkal booking) from 10:00 hours to 12:00 hours. 4. All types of ticketing agents (YTSK, RTSA, IRCTC agents etc.) have been debarred from booking tickets during the first thirty minutes of opening of booking i.e. from 08:00 to 08:30 hours for general bookings, and from 10:00 to 10:30 hours and 11:00 to 11:30 hours for Tatkal booking in AC and non-AC classes respectively. 5. Booking is not allowed through e-wallet and cash cards from 08:00 to 12:00 hours. 6. There is only one booking in one user login session except for return/onward journey between 08:00 to 12:00 hours. To further prevent any possible misuse, Ministry of Railways has now decided that effective from 15thFebruary, 2016, a maximum of 6 tickets can be booked online by an individual user in a month on IRCTC website. 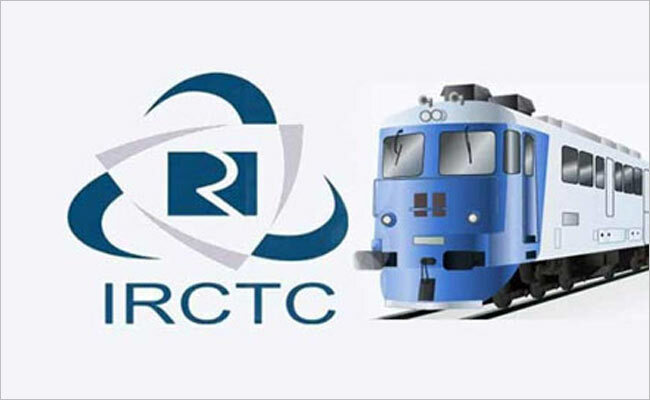 This will replace the existing system under which a maximum of 10 tickets can be booked online through IRCTC website in a month by an individual. However, the existing condition will continue wherein these booking will be subject to a limit of booking 2 opening Tatkal tickets in 10:00- 12:00 hours period in a day and 2 opening Advance Reservation Period (ARP) tickets in 08:00-10:00 hours period in a day. This has been done keeping in view the analysis of usage of quota of 10 tickets which indicated that 90% of users are booking upto 6 tickets in a given month and only 10% are making more than 6 tickets. It is suspected that the 10% users might be involved in touting activities. Therefore to deter such touts and to facilitate genuine users, it has been decided that a maximum of 6 tickets can be booked by an individual user in a month.